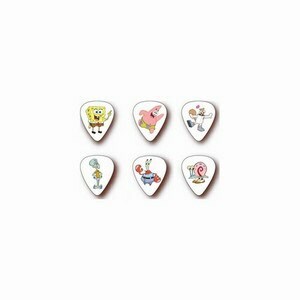 High quality 7-inch rubber mic stand pick holder to ensure you always have a pick to hand. 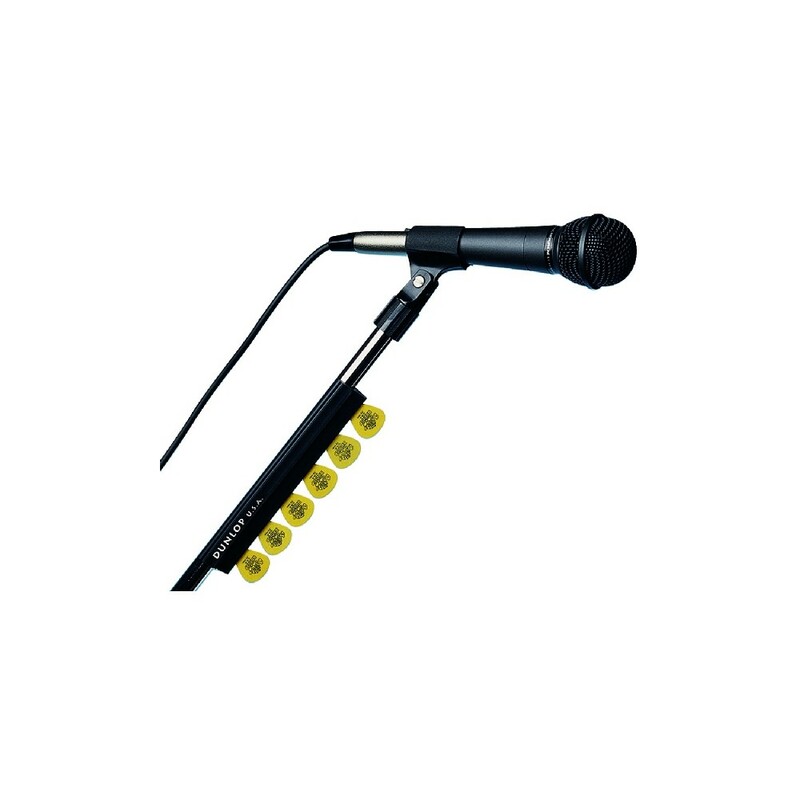 High quality 7-inch rubber mic stand pick holder. Firmly attaches to a mic stand, ensuring you always have a pick to hand. A must for any serious performing guitarists.